Interior Secretary Ryan Zinke is leaving President Trump’s Cabinet under enough ethics investigations to constitute not so much a cloud as a full-fledged winter storm. Zinke’s response: Let it snow. 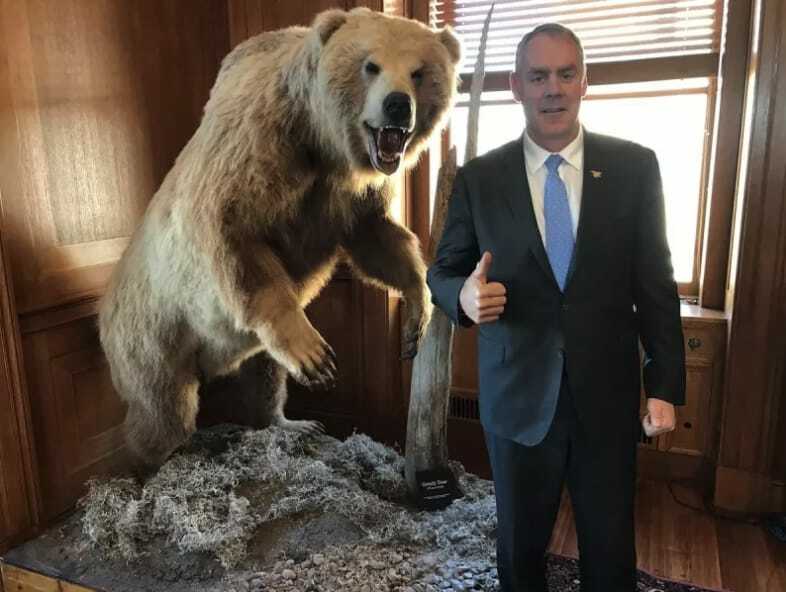 One of the reported conditions of Zinke’s ignominious exit was that it not prevent him from hosting a Christmas party in his animal-carcass-adorned executive offices, where he was said to have posed with conservative activists and lobbyists next to a dead polar bear while sporting a Santa hat. Zinke has more in common than silly headgear with that other famous Christmas enthusiast. 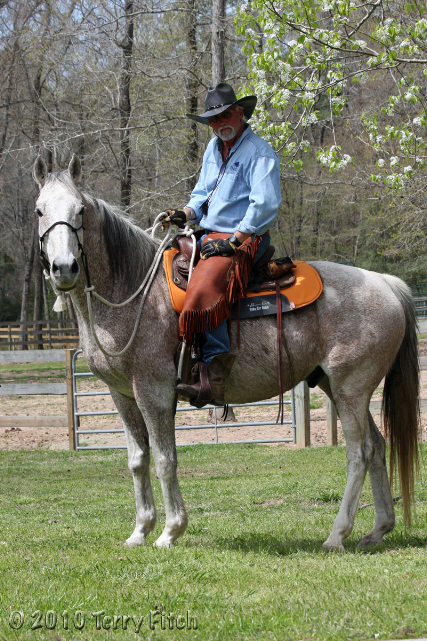 He is from the far north (Montana), closely associated with coal (as a fuel rather than a stocking stuffer), and given to transport by pack animal (having ridden into office on horseback). Unfortunately for the American people, however, the interior secretary differs from St. Nick in other respects, not the least of which is that Zinke’s whirlwind journey through our collective consciousness, for all its improbability, was real. Makes me SICK!!! Just a Smartass, are there any ethical people in government anymore? Any respect? We have not had anyone with a conscious or moral value for a long long time. Destruction is all they know! What gives these government officials and the like to think this is their personal land and property! Public lands are just that. They belong to all Americans and WE ALL must fight for them. Maybe now that the Democrats have the majority in the U House of Representatives, we can stop some of the destruction! 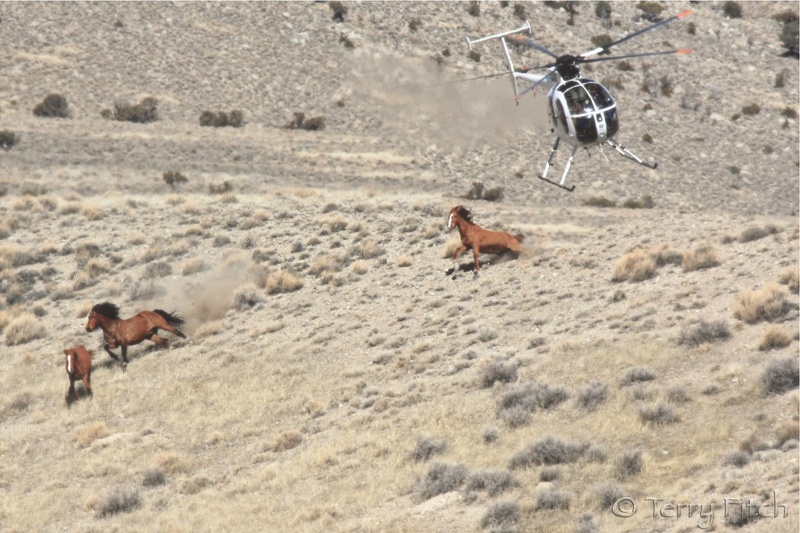 American people need people who care about mustangs, other wildlife, public land, and respect the will of the people. The hearts of man is found in their treatment of animals…… just ask God. 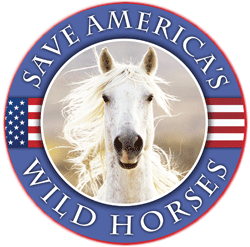 I hope, on Ryan Zinke’s last day, a horse rides out on top of him. Ummm, the photo provided is clearly a Grizzly Bear, and even has that name on the plaque below it. Some Polar Bears and Grizzly Bears will mate, though, and the hybrid offspring are variously called Pizzly Bears or Grolar Bears. Their appearance is linked to climate change.